THE CITIZEN ROSEBUD: FLASHsale: Make a Wish in the Etsy Shop! 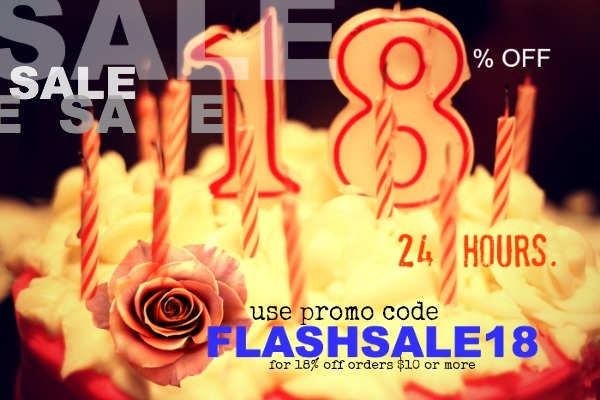 FLASH SALE: You've got 24 hours to save some legal tender! For the next 24 hours, you can take 18% off any order of $10 or more in the Etsy shop. Offer valid until midnight, Thursday July 10th, 2014.